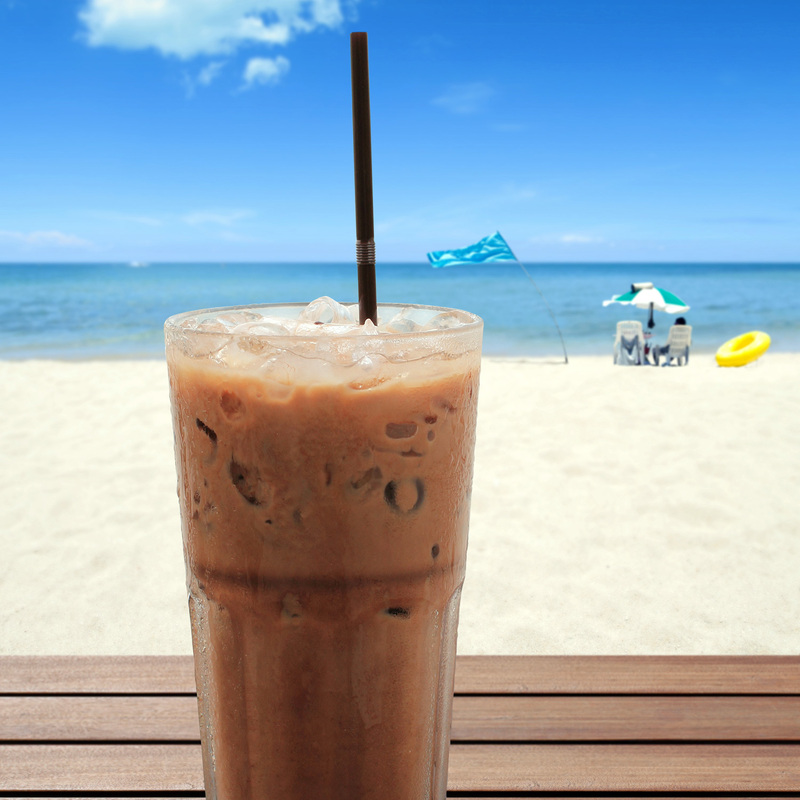 If We Were Having Coffee: End of 2017 Spring Semester, Let Summer Begin! Hello everyone! I hope you’re all doing alright wherever you are. Right now, I’m doing really well. The Spring Semester at my Alma Mater has almost ended for the students. They just have exams next week, then they are officially done. But for me, I’m done working there for the semester. Just finished working a cookout they were having today a couple hours ago, and that’s it for now. I won’t be there next week because I’m not on the schedule so I’m officially done for the semester. Hopefully it’ll be my last semester there if I’m able to get a job this summer. Will just have to wait and see if that happens for now. If we were having coffee, I’d tell you for these posts, I want to use more interesting coffee pictures. Pictures like the one I have above that have a lot of color and can catch your attention. I think these pictures would really make my blog stand out, and would look nice with my background. I won’t know exactly what that’ll look like until I’m looking, So you’ll just have to wait and see. 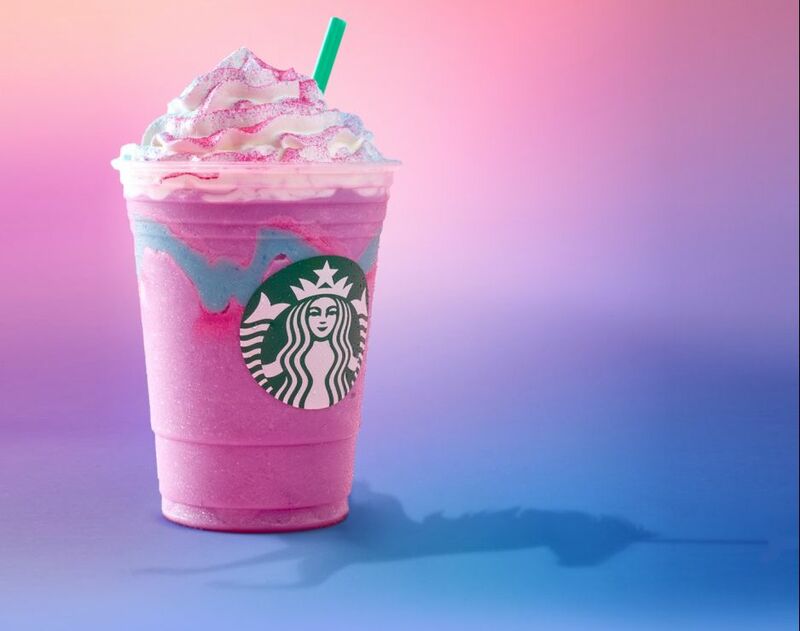 I know this is a #weekendcoffeepost, but I felt like briefly bringing up the infamous Unicorn Frappuccino everyone seems to be talking about. I don’t know how it’s made, because I don’t work at a Starbucks (though I know how to make Starbucks drinks because at work in our café, we have Starbucks products), but I felt like talking about it. I don’t know if it’s any good because honestly it looks like a heart attack. I’m not saying it doesn’t look good (because it kind of does), but pink isn’t my color. It’s definitely an interesting looking drink and I’m actually curious about how they make it more than anything else along with what it tastes like. Though I’m not curious enough to spend my money on one if I’m ever given the chance to do so. If we were having coffee, I’d tell you I have some bad news. It looks like I will have to buy myself a new laptop. Originally, I was going to get one, but decided to have it looked at to see if the part could be fixed so that I could save my money. But it looks like I’ll have to get a new one because the part I’ll need fixed will cost just as much as getting a new laptop. So that’s kind of a bummer. But at the same time, it’s kind of exciting too because it’ll be brand new and there are so many different ones out there I can check out. Speaking of which, I’m also thinking about changing my blog name this summer. I have an idea of what I might change it to, but I still haven’t decided yet if that’s what I’m going to do. I figure I should though because my blog name isn’t actually that good. Kind of silly, honestly, though at the time I really thought it was a good idea. Just thought I’d let you all know before I do, even though when I do I’m going to write a blog post about it so you know. And since I’m not working right now, I’ll definitely be writing more posts again. I know my 2 year blog anniversary will be coming up within the next couple months so I’ll be writing about that along with whatever other fresh ideas decide to pop into my head this summer. I think that’s really all I have to say now. Oh yeah, I’ve also been coloring more often too. I find it to be very comforting to do before bed and it’s just such an enjoyable hobby that I can’t help it. I’ve also started reading All the Rage and Mum and I are planning on going to see Hidden Figures tonight and the new Beauty & the Beast movie tomorrow. I’ll probably do a movie review of a tale as old as time too because it’s one of my favorite Disney movies from my childhood so I definitely want to talk about the new adaptation after I’ve seen it. Okay, now I’m done. I hope you’ve all had a wonderful week and continue to have a good weekend. Sorry about the laptop..but your new one may thrill you when you get it…thanks for coffee..I will not buy the unicorn sparkle drink either..for many reasons. Yeah. I just need to make sure I have the money I need for it whenever I do get it. Yeah, I understand that. I’d be interested in trying it, but only if a friend were to buy it and let me have a sip because I definitely don’t want to spend money on a drink like this.